This is the result of the weigh-in from Tokyo Japan, Yesterday. Hiroki Okada weighted in at 140 lbs. while Jason Pagara-142 lbs. 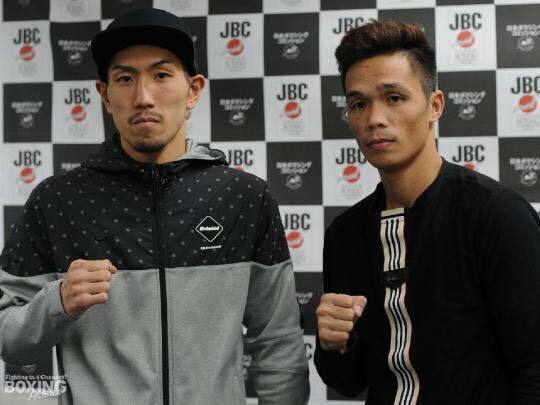 The vacant WBO Asia Pacific Jr Welterweight Title is at stake for Okada only. Pagara was 2 lbs over the limit. Fight will happen today December 19, 2017, at Korakuen Hall, Tokyo Japan.